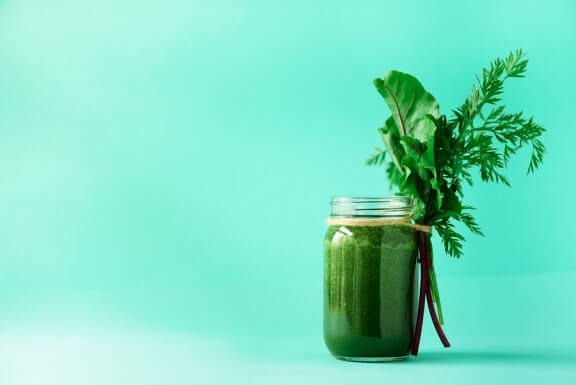 In addition to drinking this antioxidant juice, you should avoid any foods and habits that could bring on premature aging, such as stress, alcohol and tobacco. 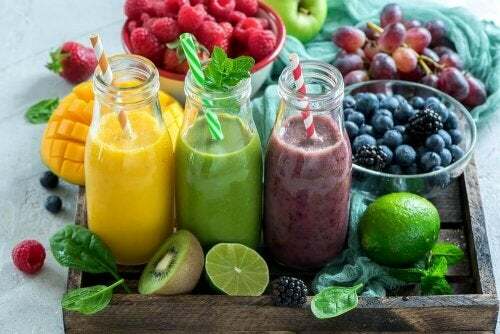 Who wouldn’t want a delicious, rejuvenating juice? The best way to shave off the years is through a good diet. With the proper diet, we can get lasting results that gives us health benefits as well. Try out our grape, pomegranate and moringa combination to prevent the damages that free radicals can have on your body. Free radicals can help our body in certain aspects, such as boosting our immune system. However, when there’s too many, they oxidize our cells and speed up the aging process. This happens both on an internal and external level, though it’s more noticeable in the latter case. 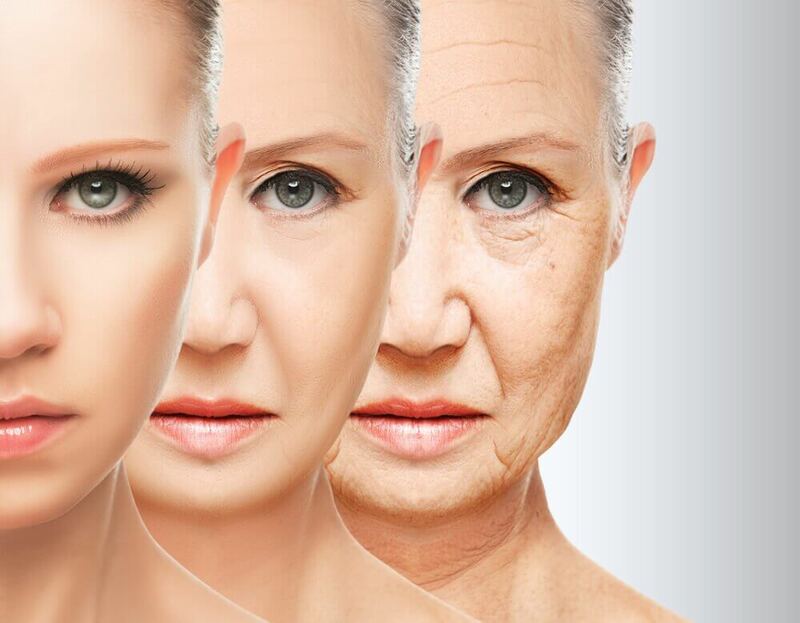 From this standpoint, antioxidants help stop and even reverse the aging process. Thus, we all should make sure to include plenty of nutrients with rejuvenating properties in our daily diet. The people who’ll notice more long- and short-term effects are those who suffer from premature aging or chronic and degenerative illnesses. These days, there are many products and treatments that promise miraculous results to turn back the clock. However, most of them are costly, temporary or lead to side effects. 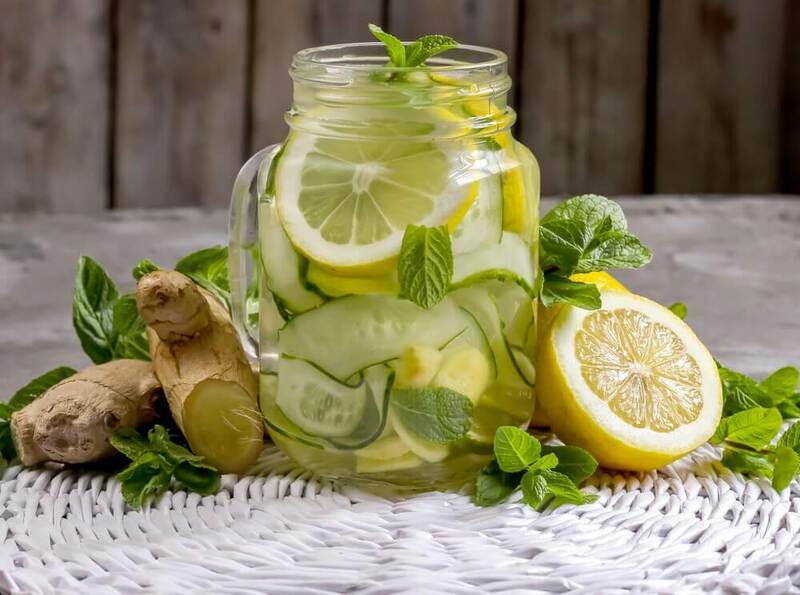 In this post, we’ll talk about the most natural and healthy option that starts rejuvenation from the inside out. To start the process, we need to give our body with the right nutrients. Nutrients will give us visible results and leave us feeling great on the inside as well. Grapes are a fruit with a powerful antioxidant effect thanks to their resveratrol content. 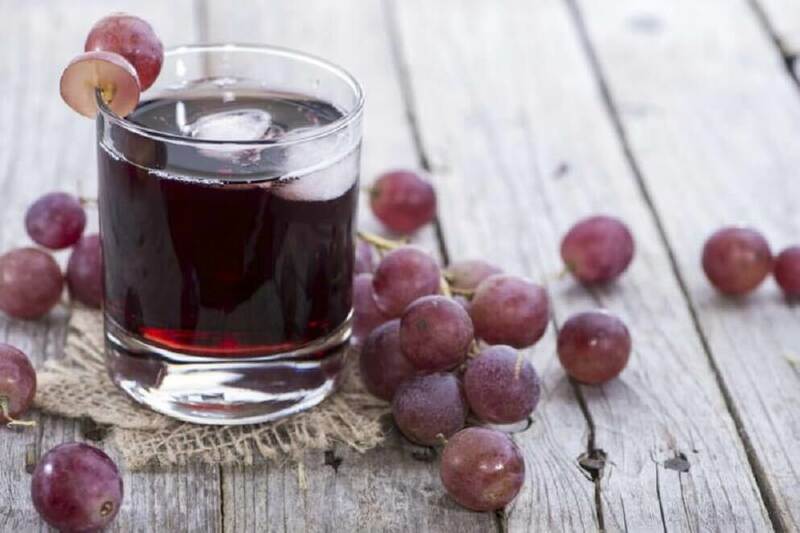 Resveratrol is mostly found in grapes’ seeds and skin, but it’s also in the pulp as well. The most powerful varieties are red and black grapes. You can also find resveratrol– which is also present in foods such as blackcurrants, blackberries or peanuts– in health supplements. This polyphenol is beneficial for preventing cardiovascular diseases and certain types of cancer. Wine also contains resveratrol. However, we recommend opting for alcohol-free options such as grapes or grape juice. 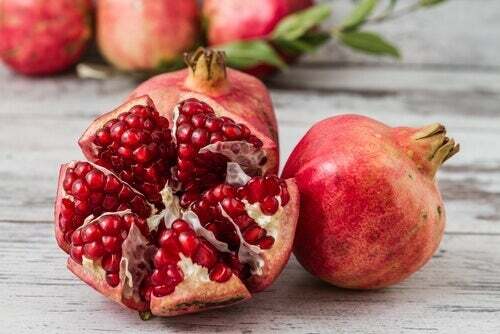 Pomegranate is a delicious and bright fruit that boasts many health benefits. Among them is its high antioxidant content (polyphenols), which are present in the skin and seeds. 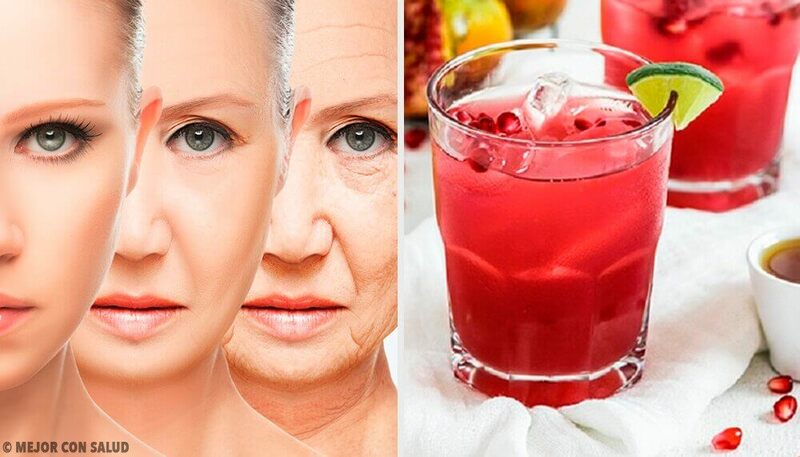 Pomegranate also contains anti-inflammatory, antimicrobial and antiseptic properties. Its seeds allow us to make juices that are deliciously sweet with a slight pucker. Plus, they’re also a wonderful addition to salads and sides. 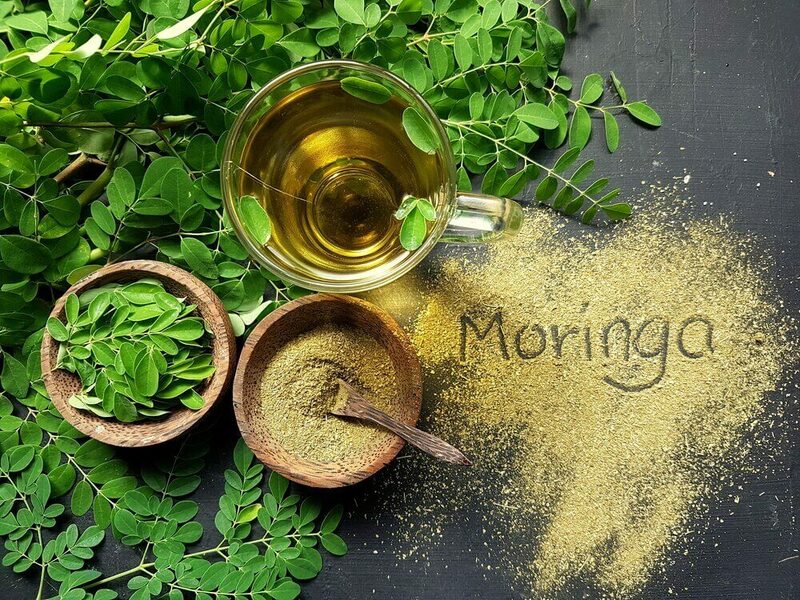 Despite its amazing health properties, the moringa tree isn’t yet widely known. Moringa seeds, flowers and leaves allow us to prepare a number of natural remedies. For today’s post, we’d like to highlight the antioxidant powers in moringa leaves, which you we can eat fresh or dried. Moringa leaves are an example of plants that contain the highest amounts of antioxidants. In addition, they’re rich in vitamins A, B and C, as well as minerals such as calcium, iron and potassium. Thanks to these nutritional benefits, moringa can help us eliminate the toxins from our body, achieve healthier skin and nails, in addition to raising our energy levels. You will need a blender or food processor to prepare this juice. Use the entire grape, including its skin and seeds. However, make sure to peel the pomegranate. Only use the moringa leaves, discard stem. Blend the 3 ingredients with the cup of water until well combined. 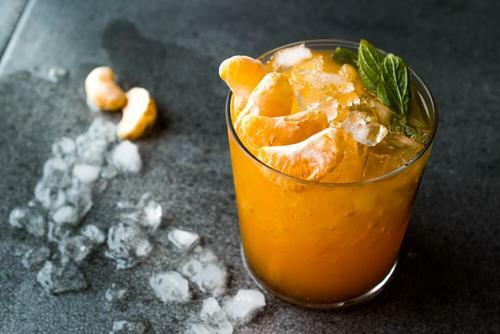 You can strain the juice or drink it with pulp for more health benefits. 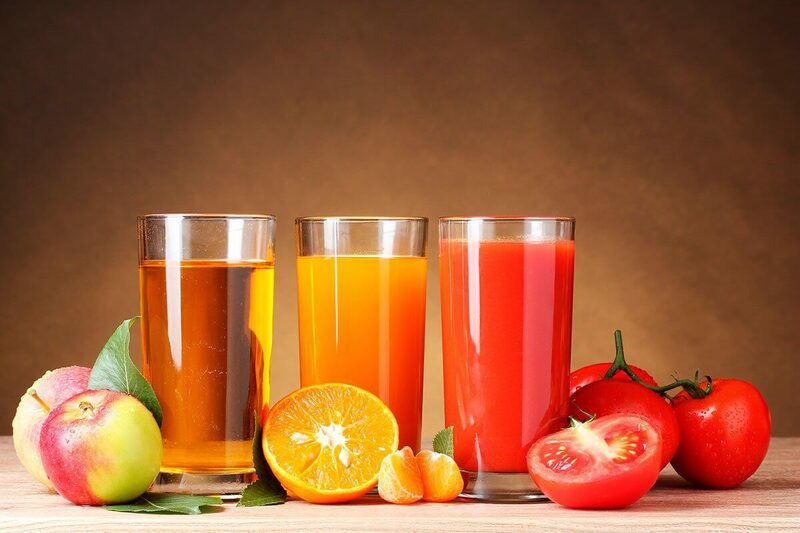 Sweeten the juice to your preference with the honey or stevia. Drink cold throughout the day, in between meals. Knight, J. A. (2000). Review: Free radicals, antioxidants, and the immune system. Annals of Clinical and Laboratory Science.